Ukrainian military shelled Dokuchaevsk town by 152mm heavy artillery damaging three houses, No. 8, 10 on Krupskaya Street, No. 17, 18, 21 on Shevchenko street and a gas pipe, a source in the Defense Ministry of Donetsk People’s Republic (DPR) informed Donetsk News Agency. According to the source, the enemy shelled from the area near occupied Novotroitskoye village. A total of 11 artillery shells were fired from the enemy’s position. Information about the victims is being specified. Last night Ukrainian army shelled the southern villages of DPR by heavy weaponry. A total of 14 houses in DPR were damaged by Ukrainian shelling during the night. 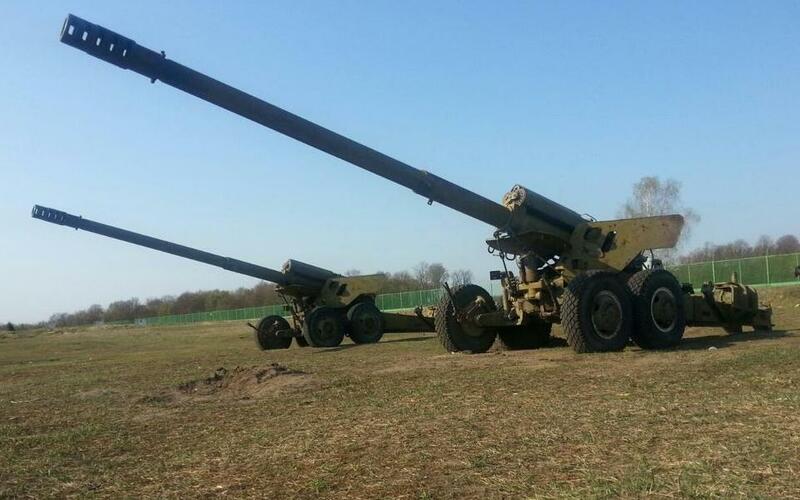 Use of such weaponry is banned by Minsk Agreements. This entry was posted in News from Ukraine and tagged Dokuchaevsk, DPR, Shelling, Ukraine, Violation of Ceasefire. Bookmark the permalink.